Thin-set mortar has a variety of applications, including underlayment for tile, concrete repairs and decorative surfacing. It comes as powder that you mix with water to activate the bonding material, which is usually Portland cement. The mixture shrinks and hardens as it dries. 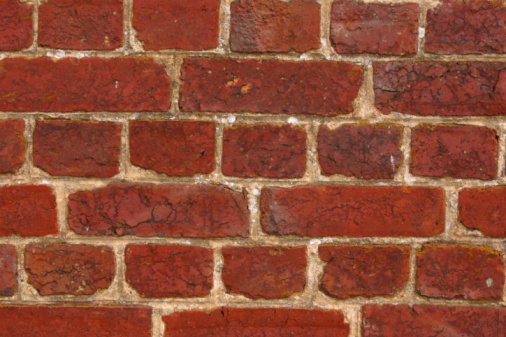 Thin-set mortar is less likely to crack if it dries slowly, but if you need it to dry more quickly to avoid damage to it, you can speed up the process. Strategies for doing this involve hastening evaporation of the water. 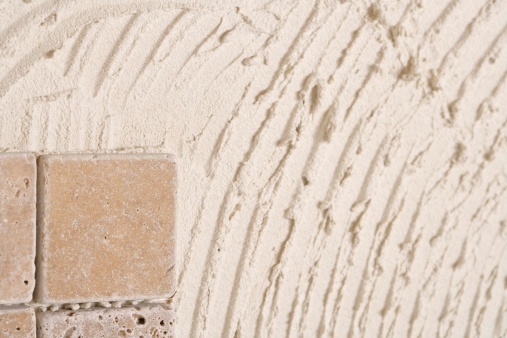 Thin-set mortar is a suitable substrate for laying ceramic tile. Use less water when you mix the mortar. A stiffer mixture may be harder to work, but it will also dry more quickly. Spread the mortar on a dry substrate. 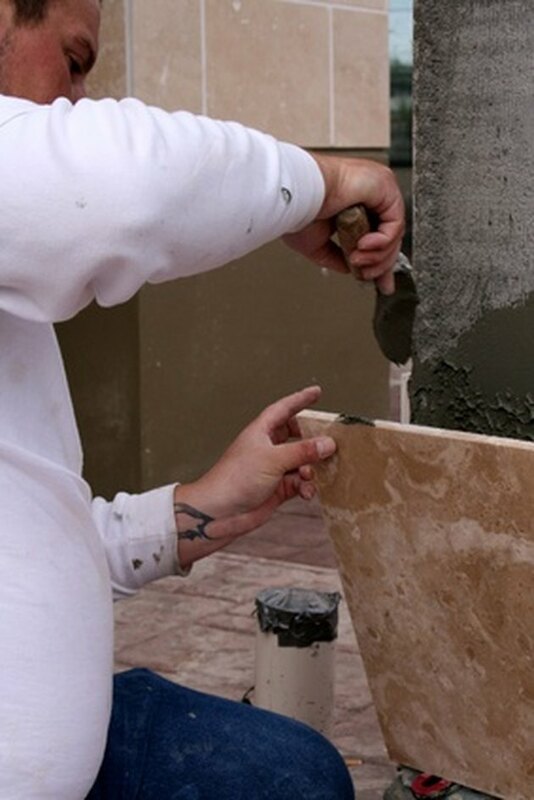 Any moisture underneath the mortar will leach into the mixture and slow the drying time. Heat the surrounding environment with a room heater, or direct the heat towards the mortar. Keeping the temperature higher than the surrounding environment will increase the evaporation rate of the water in the mixture. Monitor the mortar and reduce the heat if you see signs of cracking. Use quick-setting polymer-enhanced mortar. It is suitable as underlayment for tiles and stonework, and sets up hard enough for foot traffic in only six hours.